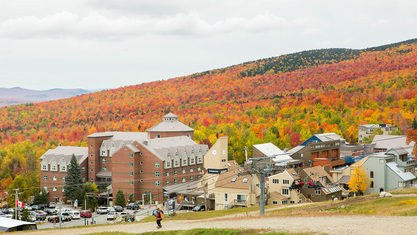 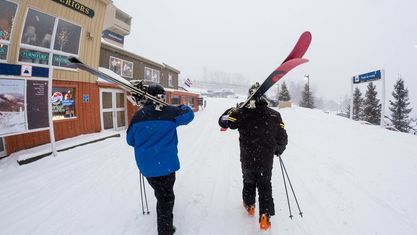 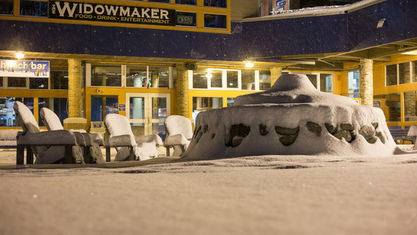 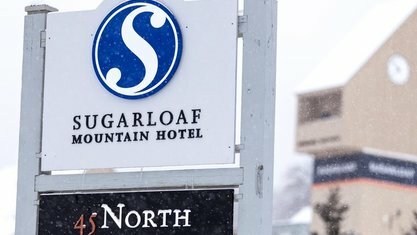 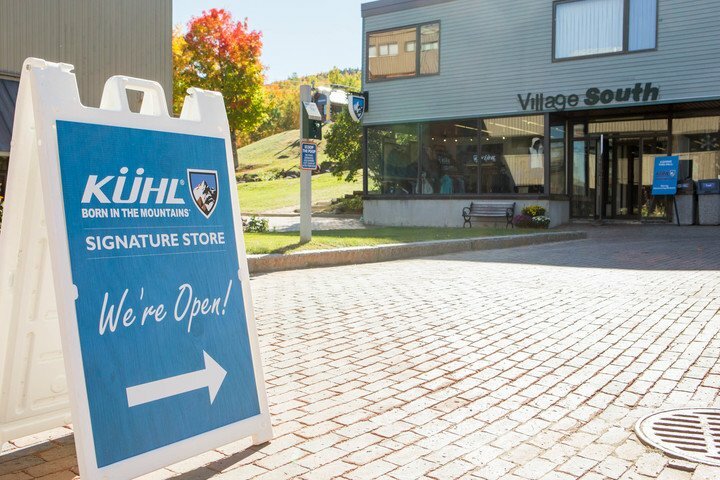 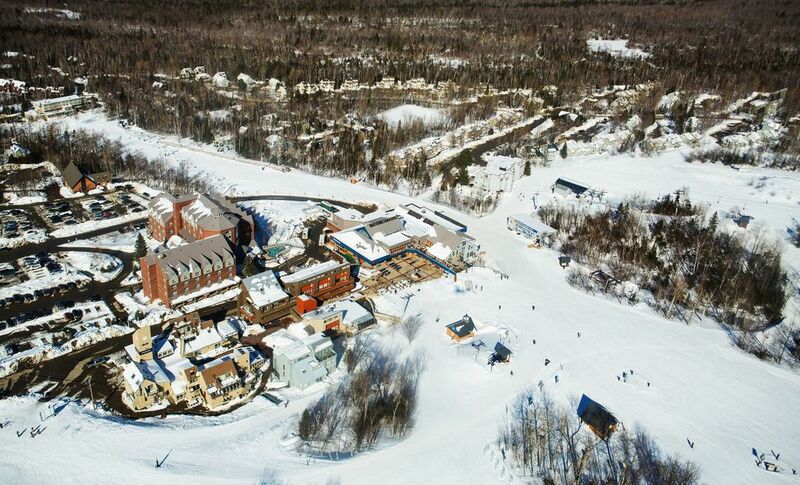 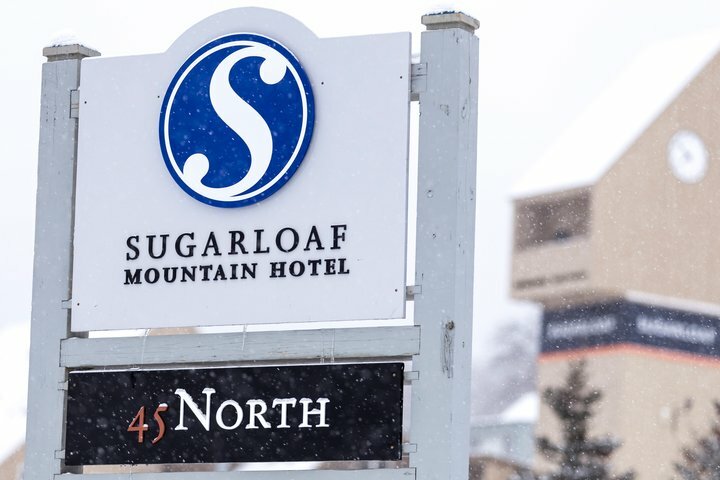 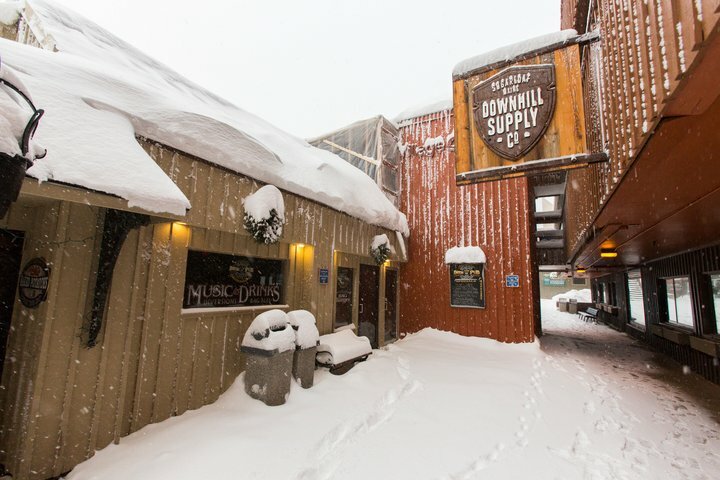 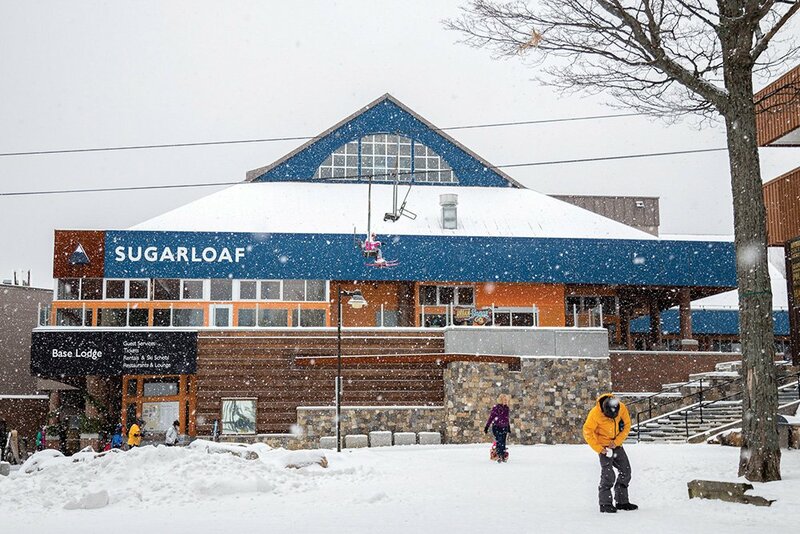 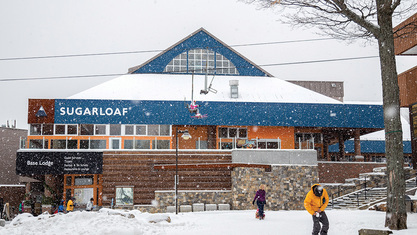 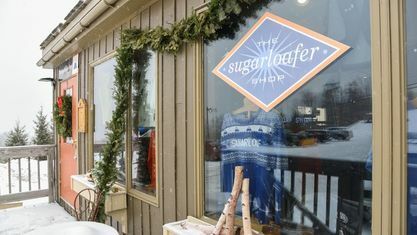 The Base Village is the center of Sugarloaf activity and consists of the Sugarloaf Mountain Hotel, Village South, Village West, Village Center on Main Street and Gondola Village. 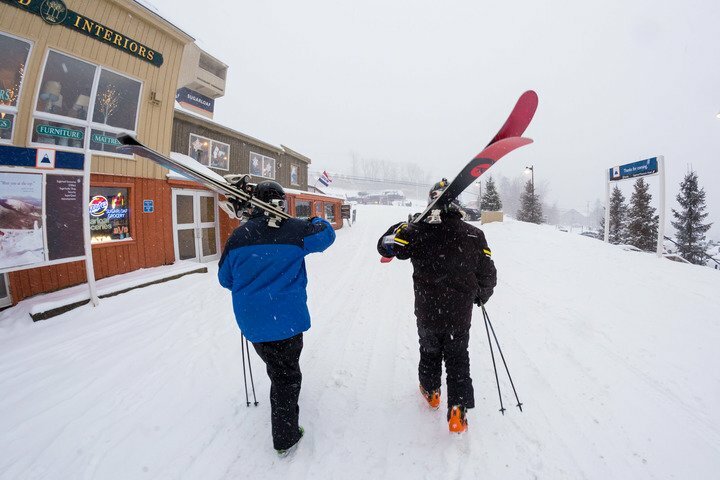 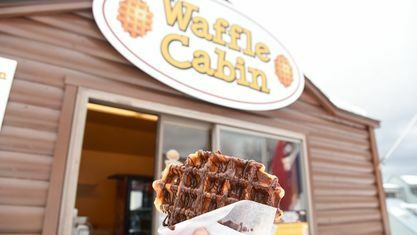 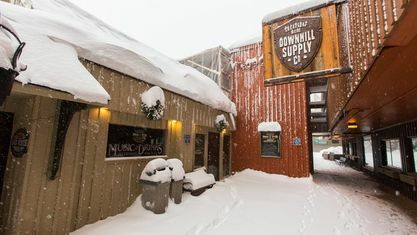 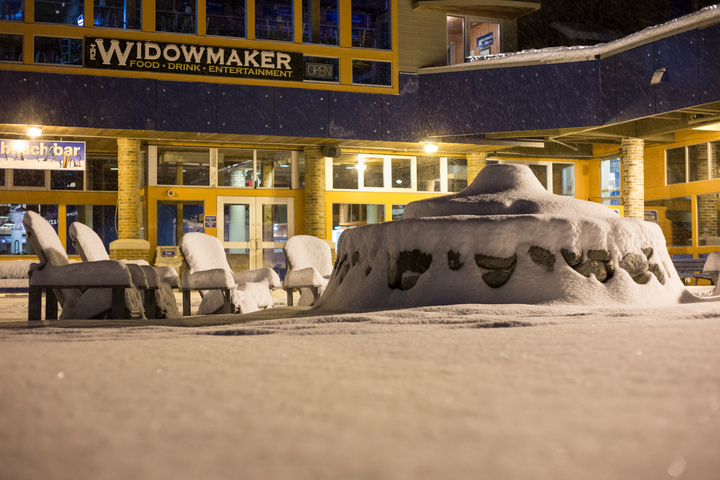 This complex is surrounded by five major chairlifts and has direct access to the Base Lodge, Perfect Turn and our main area of beginner terrain. 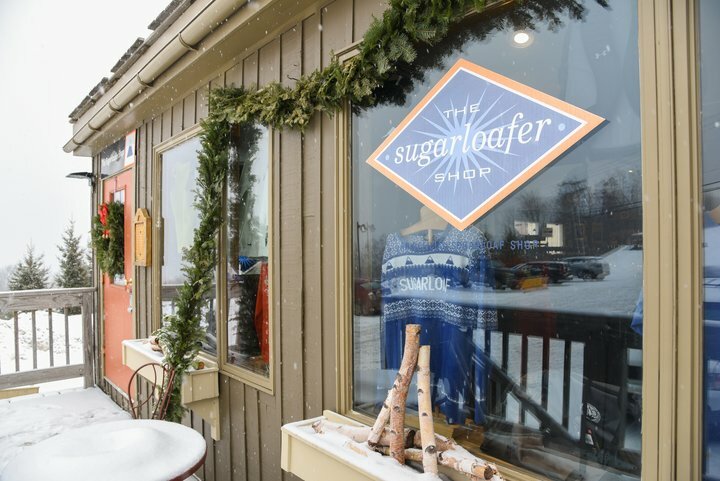 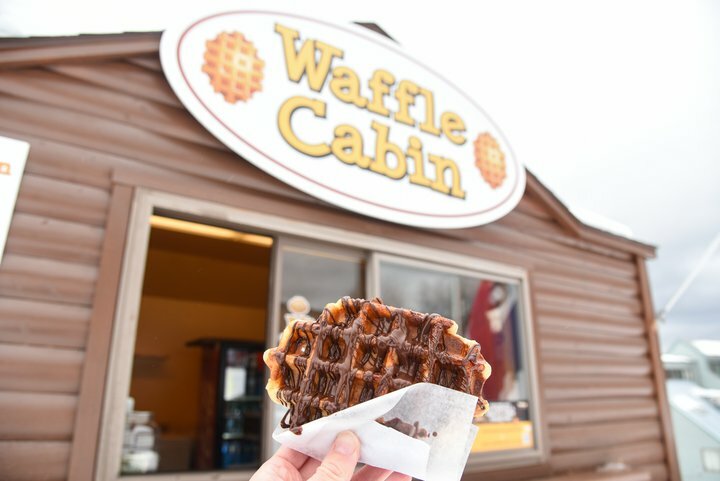 Step out your door to a variety of restaurants and shops. 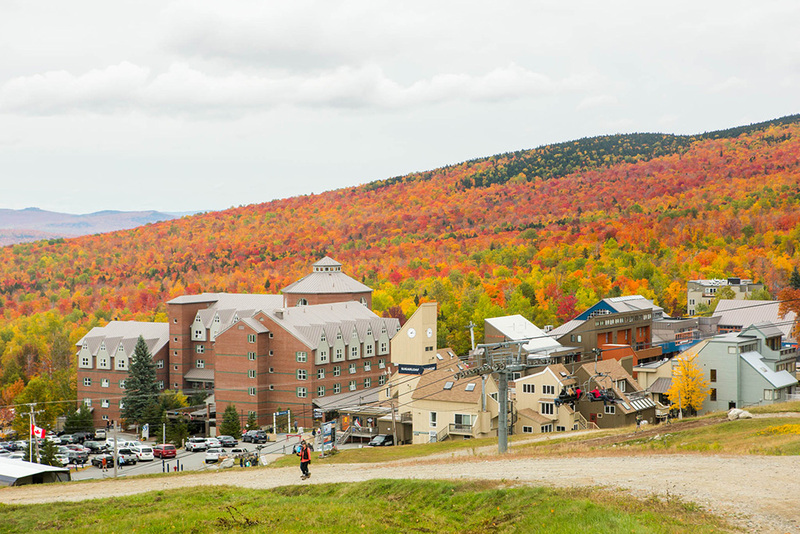 For those who want to be close to the action, you can’t beat this location. 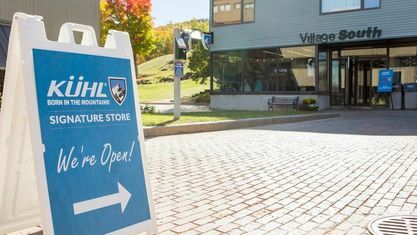 Get to know Base Village Area better with our featured images and videos.